Sign up for weekly, thought-provoking content on telemedicine news, straight to your inbox. 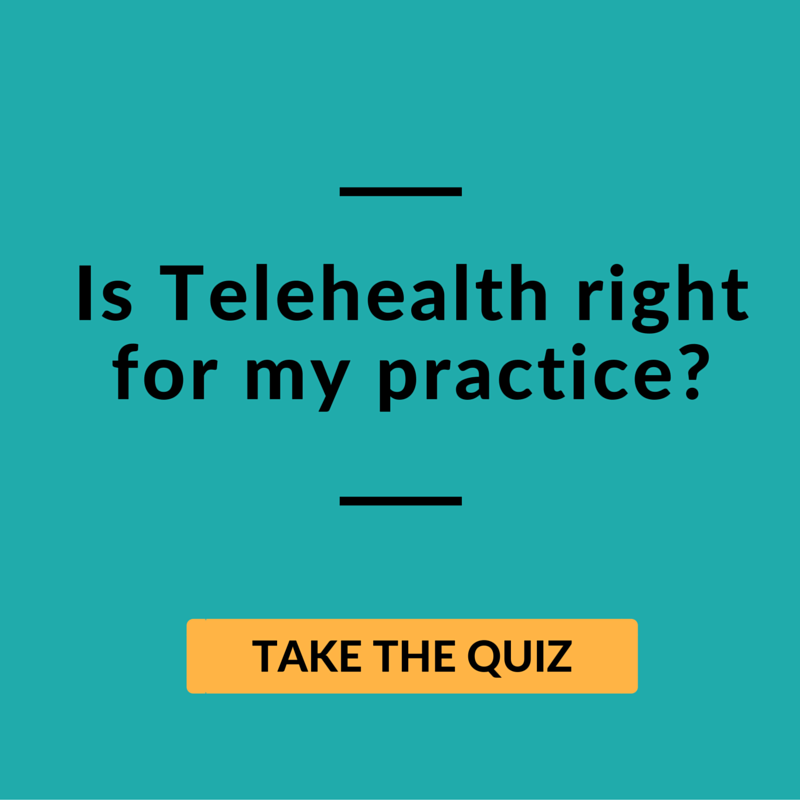 When you made the choice to add telemedicine to your practice, what motivated you? Was it your desire to reduce patient wait times? Did you want a new venture to bring in new revenue? Whatever your motivation was, it brought you here. Successful businesses don’t simply become successful overnight. It happens through setting goals, planning, creating a vision, networking, marketing, and a lot of hard work. 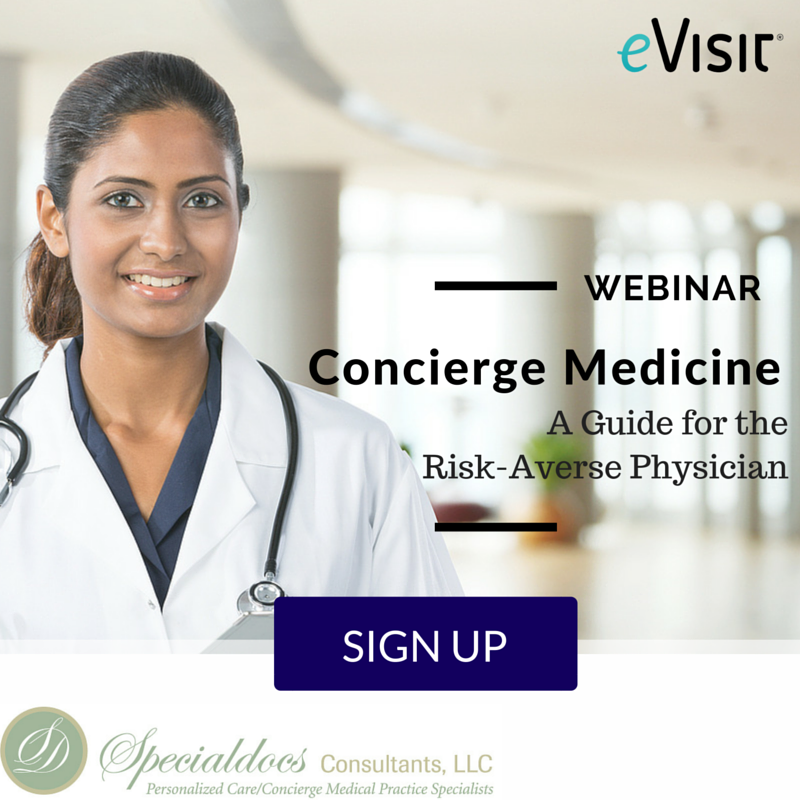 Another important piece of building your Telemedicine Practice is partnering with an experienced telemedicine company. What is your success plan? Our Customer Success Team is here to support each customer from the introduction meeting, through your first visit, and even after you’ve established self-sufficiency. Working closely with customers, my initial task as a Customer Success Consultant is to challenge you to look critically at your definition of success; to look at what actions you need to take to build that success. Where do we start? Support - Projects are tough to manage on your own, so it is necessary to have a team in your company to support you. 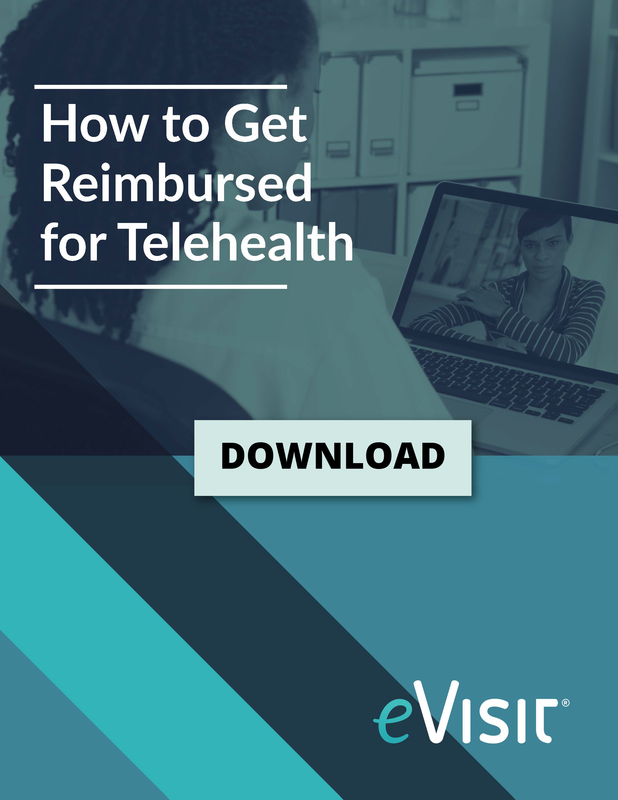 If you are solely managing every aspect of telemedicine at your office, you may run into a lot of difficulties. Staff - Set up a training for all of your staff to learn to market the service to existing patients in-office. Marketing - In order to see success using eVisit, it is important to have a marketing plan in place. Think about What your target audience looks like, and how you plan to reach them. Partnerships - Partnering with corporations or providers that have a shared vision can create opportunity for new revenue and possibly investors. Patients - Know what you want your virtual patient base to look like and how you want to cater to them. Availability - Establishing a schedule before you begin conducting visits allows you to see where you can efficiently provide care to your patients in and out of the office. Goals - How are you measuring your success? What outcome are you hoping to achieve? The reporting tool in your eVisit account will give you the ability to analyze whether patients are adopting telemedicine. This tool allows you to measure the total number of patient enrollments and compare them to to the total amount of visits that have taken place. This data will give you insight into how your patient enrollment efforts are contributing to patient adoption. There are a number of ways that companies like yours can boost marketing to both new and existing patients. For the quickest results, we recommend focusing on your social media and search engine optimization (SEO). Create a dedicated profile on Facebook, Twitter or Instagram showcasing the services offered in your virtual practice. Activate the Social Share feature in order to allow patients leaving positive ratings to post a review of their visit with you to their own page. This post will include a link to your eVisit login page. What is SEO? When consumers look for businesses or people, they usually use terms they believe the information will be under. Whether it be your name, your business name or Psychiatrists in Kalamazoo, MI, you want them to find you! Actively post on social media channels, at least 3 times a week, advertising the advantages of the service, adding resources and articles that are specific to your specialty. Now that you're ready to talk about growth, give me a call at 844-694-8474, option 1. 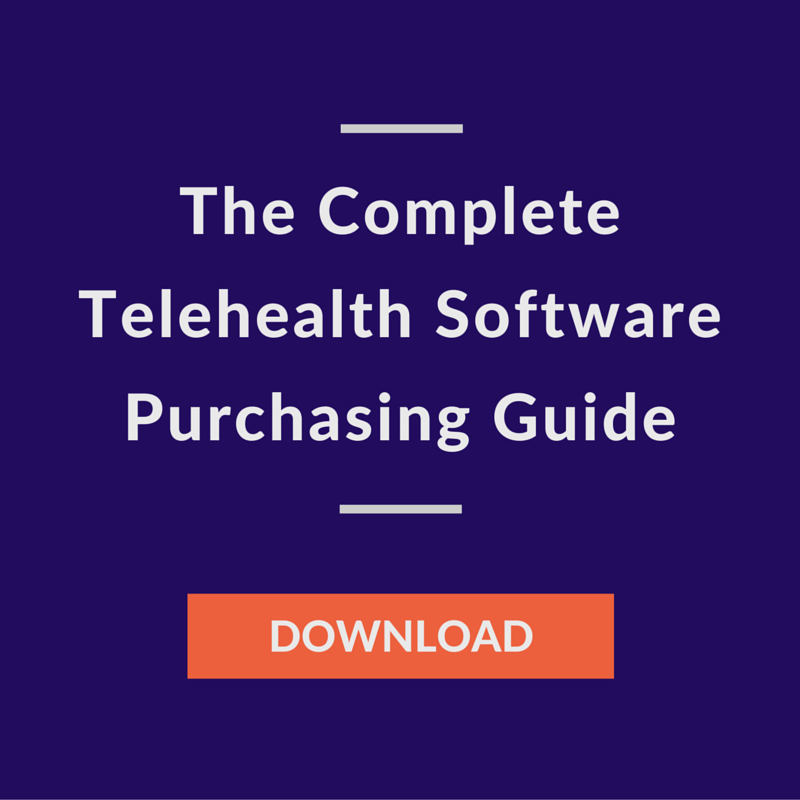 If you are interested in getting started on your own telemedicine program, call our Sales Team at (844) 693-8474, option 2. We want to know how we can help you achieve your vision for your virtual practice. Doniesha is a Customer Success Consultant with eVisit. In her tenure on the Customer Success Team, she's helped hundreds of organizations grow their telemedicine offering.